Time for a spring City break? If you’re anything like us, Easter feels like a distant memory and the summer holidays are unbearably far away, so we declare it time for a city break! It may not feel like spring here in the UK but the temperatures are on the rise, the days are getting longer and, believe it or not, summer is on its way! It’s the perfect time for a spring city break before the cities around the world are crowded with tourists and the temperatures start to soar. We’ve put together a list of our favourite cities where spring is the perfect time to explore. The Big Apple is a beautiful place to visit in the spring as the city reawakens. Make the most of the new found sunshine and rising temperatures and head to Central Park to admire the budding trees, the blooming flowers, chirping birds and check out the outdoor art. This is a great city for alfresco dining and rooftop drinks so pack your layers in case the nip of winter is still lingering. 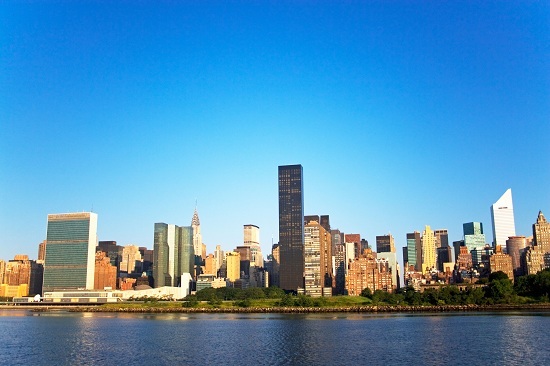 Take a look at our bargain flights to New York in our USA Sale. As the weather warms in Istanbul, the tulips come out in full force, offering a colourful show as they bloom in the parks and green areas. Over three million tulips are planted in Istanbul every year so head to Emirgan and Gulhane Parks to enjoy the views and as you stroll next to the water. 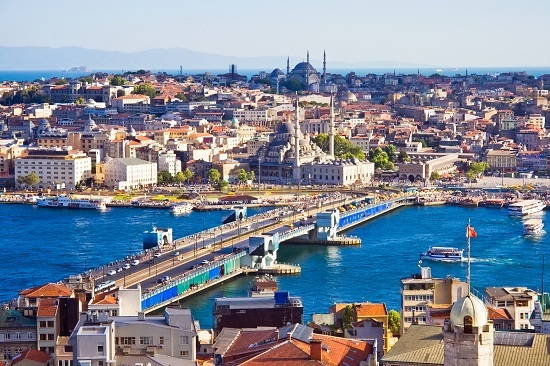 We have flights, hotels, holidays and tours to Istanbul to help you enjoy the city in style. 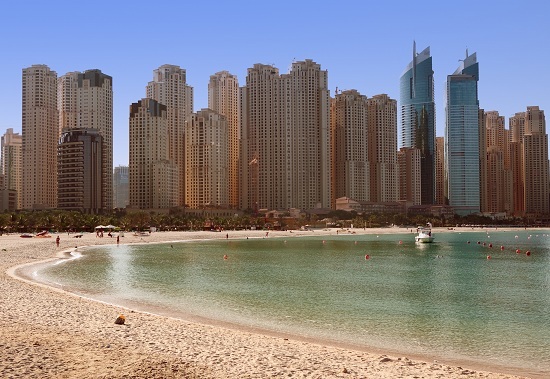 If you’re fed up of the winter weather and looking for guaranteed sunshine and temperatures soaring into the 40’s then Dubai is the perfect place for you. Whether you’re splashing out on a luxurious weekend filled with 7 star hotels, shopping sprees and delicious meals, or exploring a more traditional and budget-friendly side to Dubai, you’re bound to have a blast during your city break. Check out Dubai’s old town to find out the history of the city as a fishing and pearl diving port and to discover art galleries and quaint courtyard buildings. There are spas galore if you’re looking for some serious pampering or try sand boarding and desert safaris if you fancy yourself as an adrenaline junkie. If you’re looking for a bargain flight to Dubai, look no further. Things are heating up in Barcelona already with temperatures reaching 20C so you won’t find any soggy or windswept travellers around here. Barcelona can get hot and crowded in the popular summer months so make the most of the quieter streets and head to the popular tourist destinations where the queues will be smaller. 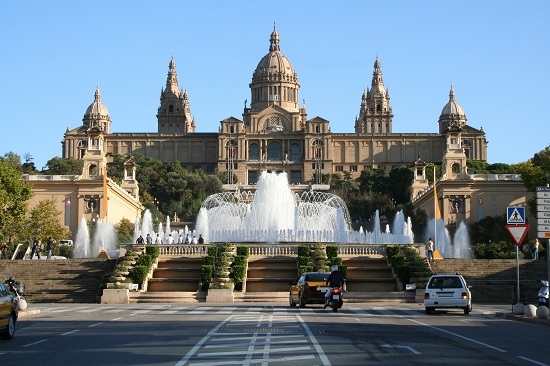 Take a look at our awesome flight deals with bargain flights to Barcelona from £79. Sydney is a fabulous city to visit all year round but it does have a special sparkle in March, April and May. 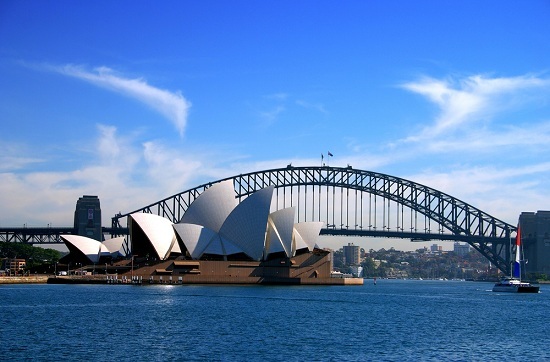 The city gets stylish in April during Sydney Fashion Week which reinforces the city’s position as Australia’s fashion capital, but don’t worry, you can still wear your flip flops and boardies in this laidback city. Towards to end of May you will see the beginning of ‘Vivid Sydney’ where light installations and projections illuminate the already colourful city. Expect local and international musicians while the city bursts at the seams with creativity. We’ve got holidays and flights to Sydney if you’d like to combine a city break with some beach paradise. Take an early spring break to Hong Kong to see the incredible Spring Lantern Festival when colourful lanterns are draped everywhere from the parks to markets to restaurants and homes. This is also the season of love during the Seven Sisters Festival. As the Chinese New Year celebrations come to an end, couples get loved up and singletons are set up during matchmaking games. 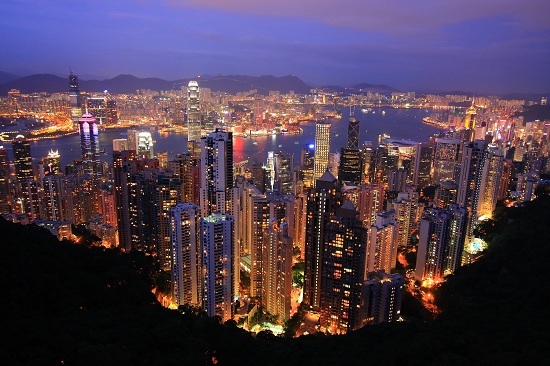 If you’re hot for Hong Kong, you won’t want to miss these Hong Kong flights and holidays from £459. Which is your favourite place to visit for a city break?